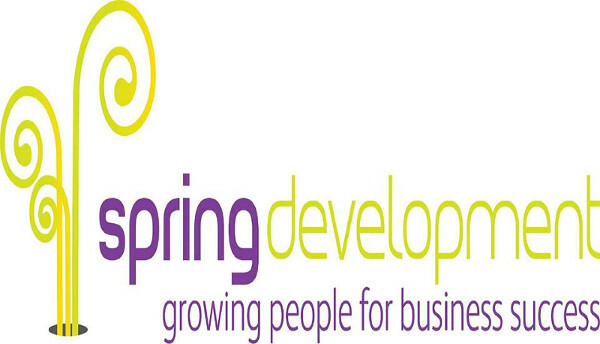 On this show we asked ‘The Success Coach’ Carie Lyndene, what exactly Is Business Development? What followed was an insightful conversation filled with useful (as you may expect), business development tips. Asking the all important questions is business communications expert and regular guest presenter Chris Hogan. Carie Lyndene known as The Coach’s Coach biography. In this 1:01 second clip we hear about the three legged stool. This makes so much sense. We must be absolutely looking after our mindset, our marketing, and our method. If you want to ask a question for Carie, or leave a comment on the interviews, please do.